Celebrate a belated Cinco de Mayo for a great cause. 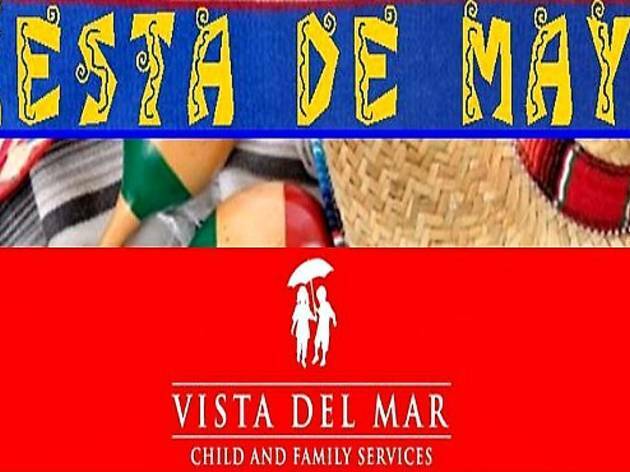 Vista Del Mar Child and Family Services—which has been caring for children's social, educational and behavioral health for more than 100 years—is hosting this fiesta-themed benefit. The second annual Festival of Families, which will be held at its headquarters (3200 Motor Ave), will feature food, games, crafts and music. Kids can enjoy a full spectrum of activities: cupcake decorating, carnival games, balloon animals, face painting, a petting zoo, video game truck, rock wall, jousting and even a huge 22-foot slide. Tickets, sold in combo packs, are all-inclusive, so you don't have to pull out your wallet for food and fun once inside. 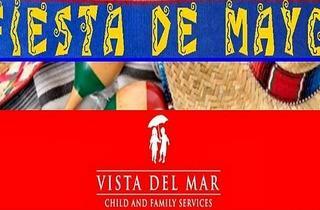 As an added bonus, your cost of admission sponsors the same day of fun for the kids serviced by Vista.